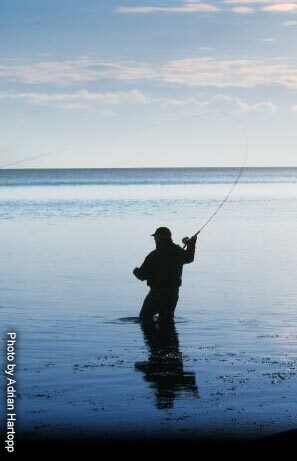 Powerful single handed rods, the SW range is designed with Bonefish, Permit and Barracuda flats style of fishing. Designed to cope with windy conditions and for handling some of the fastest fish in the world. 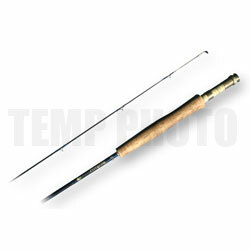 These rods are eminently suitable for Pike Fly Fishing.